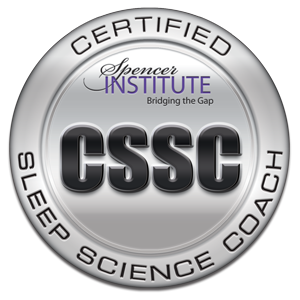 In case you've missed any issues of our Get Back-To-Sleep monthly newsletter, filled to the brim with better sleep info, you can check it all out right here. • Feature Article: To B or Not To B: Ultraviolet Waves For Better Sleep! • Feature Article: Is Napping Okay? • SUSAN Talks Video: Let's Sleep On It! • Feature Article: The Most Important Health Habit of All? • SUSAN Talks Video: Why Am I So Tired? • SUSAN Talks Video: Sleep Curse, Not! • Feature Article: Are Your Sleep Challenges Due to a Rhythm Disorder?